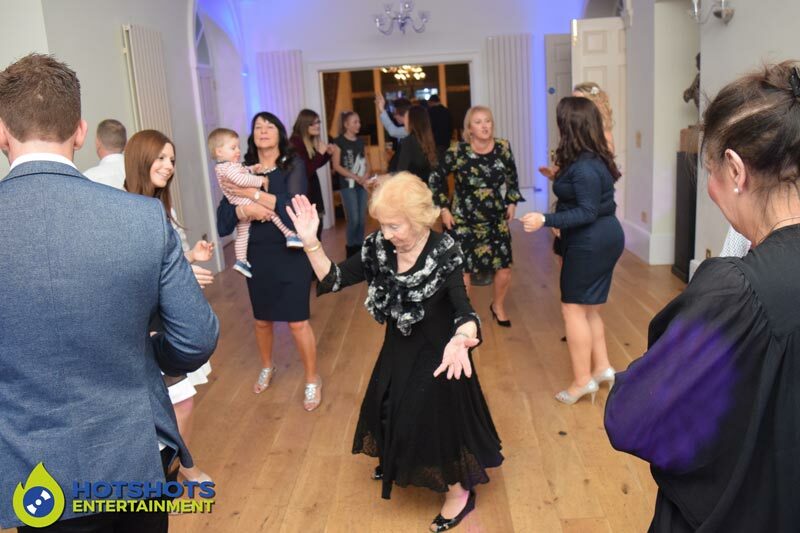 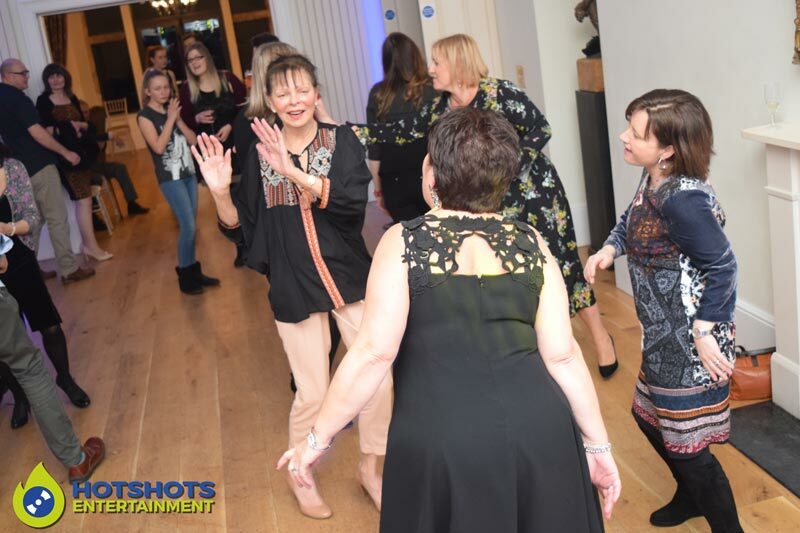 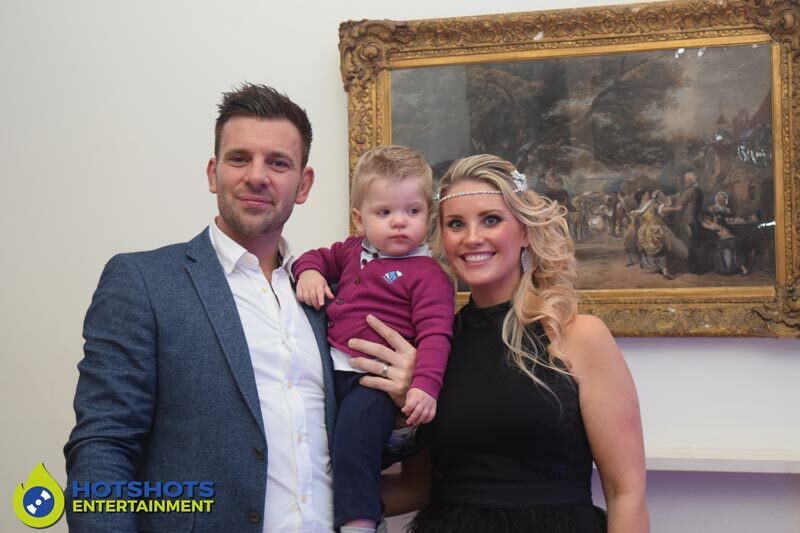 Hotshots Entertainment was booked in to provide a disco for Peter’s 60 birthday party, this was booked by his son’s and what an evening it was, there was a short speech and straight into the dancing, then a short break for some food and back out again. 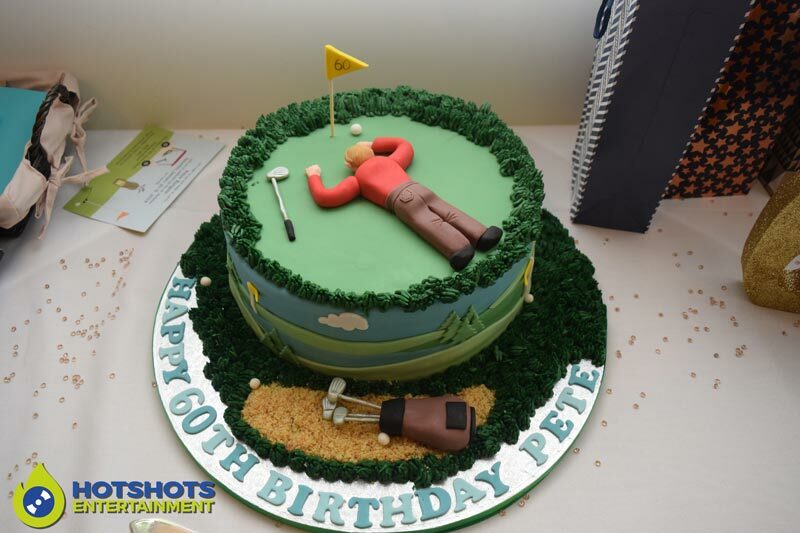 The birthday cake was spot on as Peter plays golf they did him a golf birthday cake and as I used to play golf it looked perfect in every way. Playing music from all different era’s everyone enjoyed the evening. 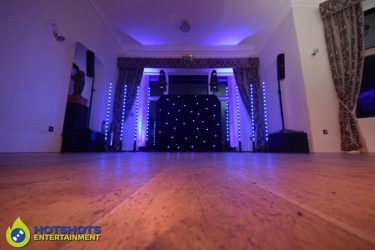 Old Down Manor is such a lovely venue and the staff once again were very friendly and the food was delicious. I did take some pictures in the evening, you can see a few below and the rest you can find HERE please tag and share so your family and friends can see.